Despite being uncharacteristically organised in the days leading up to the Strathpuffer, an hour before the start I was anything but. For some reason in the previous few hours I was more tense than I’d ever been before the start of a race, which was a shame for the two guys I was sharing a camper van with really. No idea why, but the bottom line was I wasn’t looking forward to the next 24 hours or so at all. I was going to have to start the race and immediately start having words with myself otherwise I’d not even finish if I stayed in this frame of mind. Following a quick natter with Dave and Phil as we waited for the start, we all commenced the customary run to the start line proper where Budge was waiting with my bike. Budge and Phil were racing as a pair with Phil heading out first. Off up the fireroad climb, passing as many other riders as possible before the singletrack. 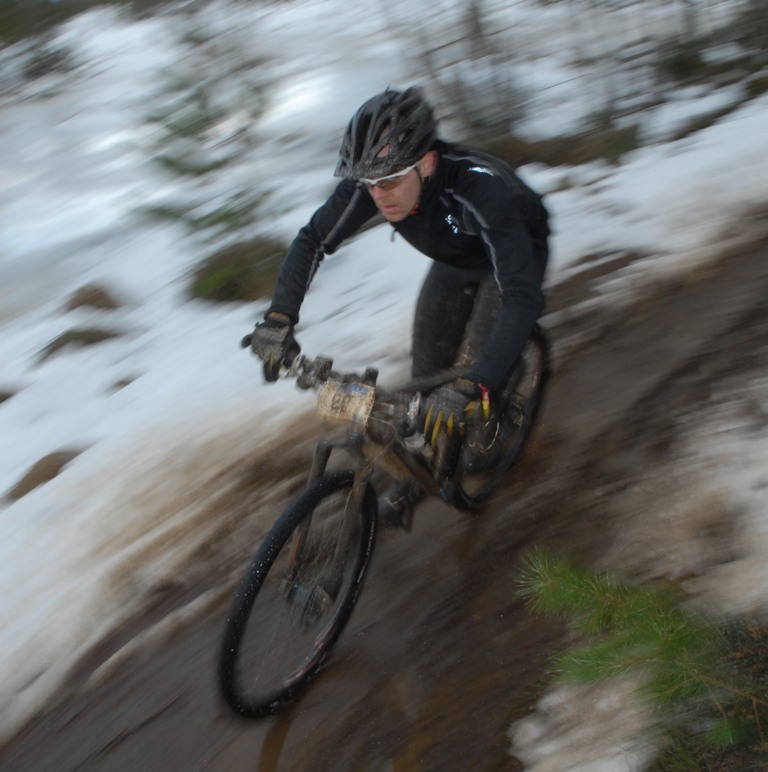 This first lap was perhaps the hardest – large sections of trail were unrideable due to deep snow and/or fallen riders. I was on the Scandal for this lap, purely because it had the ice tyres fitted – I was pretty sure that there wasn’t going to be too much ice on the course, not enough to need studded tyres anyway, but I was adopting a cautious approach until after the first lap. Not much ice really, back to the van, sling the number on the Ragley and off I went. This was much better. I was reminded how much faster I was on this bike, helped by the fatter tyres and lighter wheels, but the longer, lower stance of the frame and fork was allowing me to hammer up the first climb much more quickly. Still struggling to get into it all the same. As each lap came and went. the deep snow disappeared, the entire course became rideable and patches of ice appeared here and there, exposed by the brushing away of the recent blanket of snow by hundreds of tyres and cycling shoes. Every lap the course seemed different in some way – deep snow gave way to hardened mud, large rock slabs lost their layers of slush and ice then later on in the small hours of the morning they became icy again and muddy quagmires in the forest hardened, then softened, then hardened again. Well over halfway through the race, I started to feel much more positive. Learning from the lads back at the van that I was in 3rd place helped, as did the fact that I was still feeling physically strong. Keep churning out the laps and maintain this to the end. Dave was running in second place and was at least a lap and a half in front, so very unlikely that I’d catch him anyway. Third will be ace. Happy with third. You’re doing really well. Why am I surprised? Do more laps. Keep doing laps. Don’t slow down. Cheer up lad. This is getting easier. I’m not grumpy any more. In fact I’m feeling pretty bloody aweso–WHAM. The previously-grippy fireroad near the start of the course went downhill a bit, allowing a bit of freewheeling, a gel out of the back pocket and a drink…until about 4am when, following a brief shower of rain, it turned into a lethal sheet of ice. I slid along the ground for 30 or so feet, the bike sliding much further than that. Picking myself up off the ground and checking my backside wasn’t now hanging out of a hole in my tights, I carried on and ignored the pain in my upper thigh, elbow and wrist. Be careful. Don’t break something important now. Meanwhile, Budge and Phil were having their own battles. Both had ridden into third place in the pairs and were defending their position from the 4th placed team, only around 8 minutes behind. This had been going on since 4 hours into the race. Eventually with only 90 or so minutes of the race to go, they were caught and overtaken, bumping them down into 4th place. Unlucky but an awesome effort to soak up the pressure for so long and remain smooth and consistent. The sun came up and I started to pootle. I even looked at the scenery once or twice. I’d never been this far north before so I was going to have a good look before I went home and I’m very glad I did. Great result! Sounds like an epic race. Now enjoy a couple of weeks of easy riding! You were reet grumpy on the fireroad climb when I saw you! so is ‘fun’ but I think I forgot that bit. I’ll be a bundle of joy in May, promise! 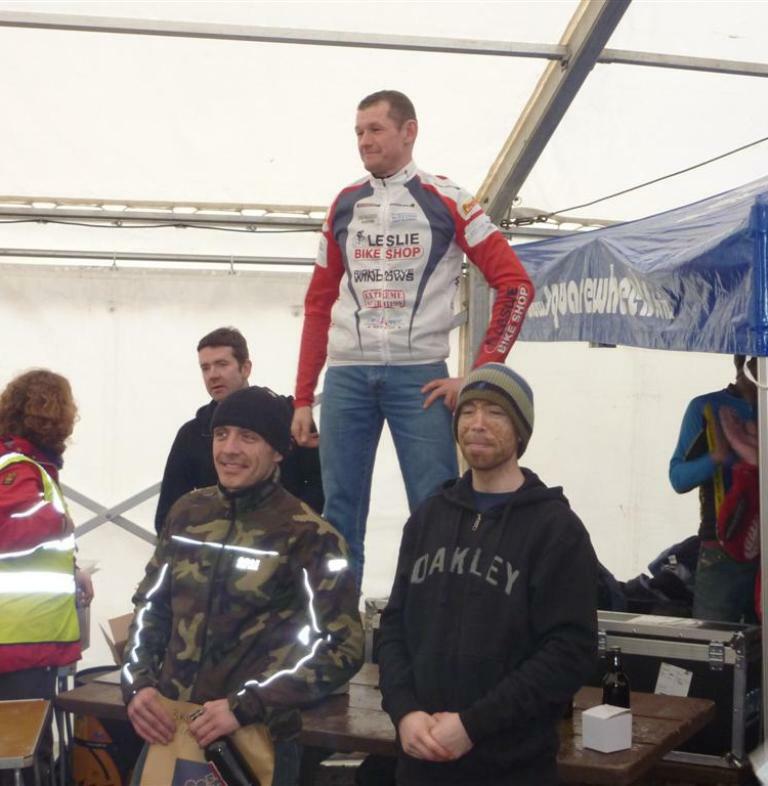 Nice write-up and well done on a great race. You weren’t that bad. Seen you much worse at Sleepless! Pingback: » Terrahawk’s Strathpuffer 2010 Shed Fire : Designing for Ragley, Nukeproof and others from a shed in Calderdale. 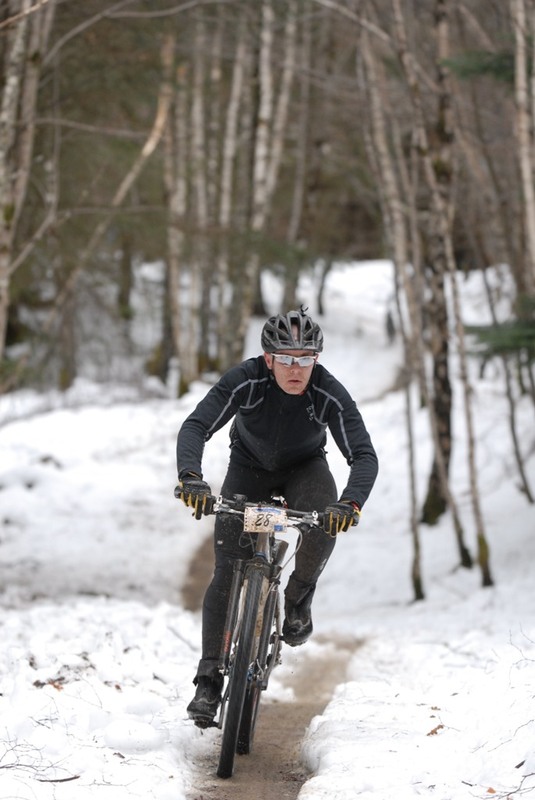 Hi Jason – I was just wondering if I might be able to use the photograph of you taking part in the Strathpuffer (above) in a fundraising leaflet I am designing for the Prostate Cancer charity? We are putting together a diary of all the fundraising events that people can take part in to raise money for us and this is the best image I have found yet of the Strathpuffer. Please could you let me know if this would be ok – my email address is louise.hiller@prostate-cancer.org.uk.